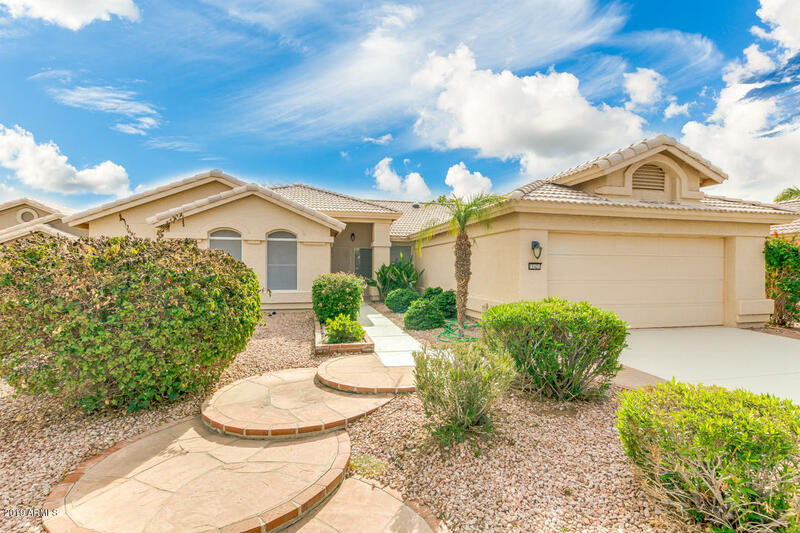 All PEBBLECREEK UNIT TWO LOT homes currently listed for sale in Goodyear as of 04/26/2019 are shown below. You can change the search criteria at any time by pressing the 'Change Search' button below. 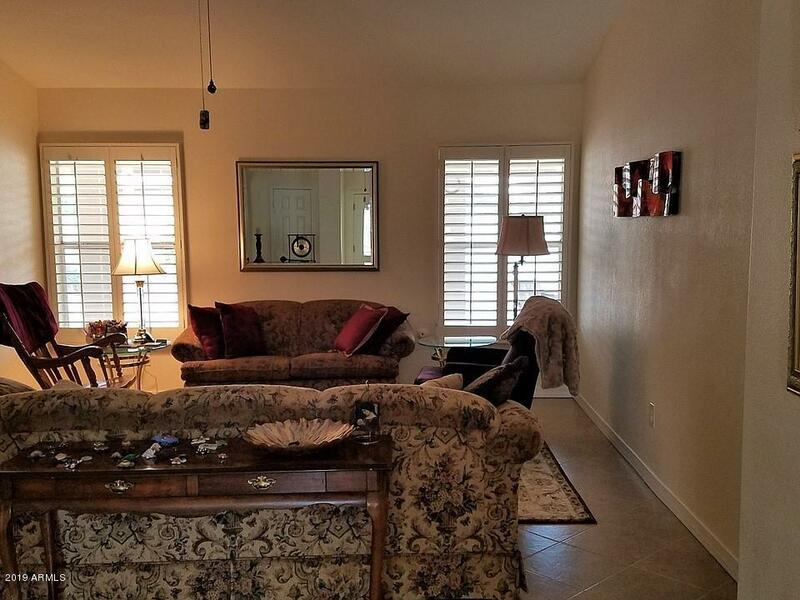 "Beautiful home in the Pebblecreek community situated in Goodyear, Arizona. Pebblecreek is an active-adult community, master-planned by Robson Communities including golf courses, 2 community centers with 3 pools and tennis courts, bocce ball courts and many more activities. House is currently 2-bedroom with a den. Kitchen was remodeled in 2014 with new granite countertops, and all new stainless steel appliances. New tile throughout added in summer of 2018, new paint interior. The backyard is "
"Wow! Take a look at this amazing home located on a cul-de-sac in delightful highly sought after guard gated community of Pebble Creek! True pride of ownership shines throughout the house. Providing a desert front landscaping and 2 car garage with built-in cabinets. Fabulous interior offers 3 bed, 2 bath, archways, living/dining area, neutral color palette, plantation shutters, vaulted ceilings, and a beautiful brick fireplace in family room. Well maintained kitchen is complete with bay windows, "